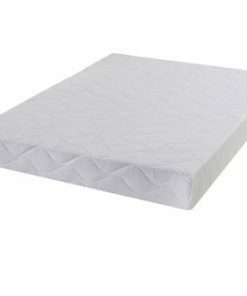 A high quality mattress for a good night’s sleep. 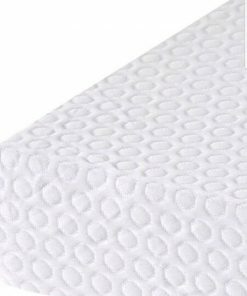 This soft reflex memory foam mattress provides all the comfort of Memory Foam and orthopaedic relief of the Reflex Foam. 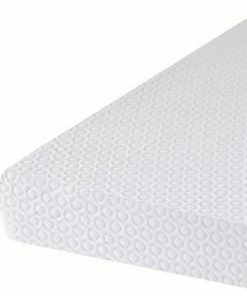 It provides extra support and helps eliminate pain from pressure points. 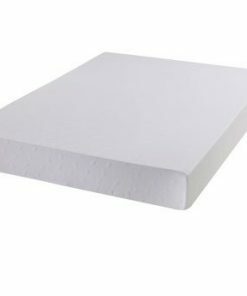 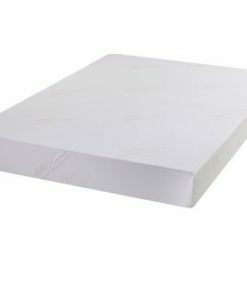 This soft reflex memory foam mattress also includes a quality removable zip cover that is soft and fresh adding to a wonderful sleeping experience.